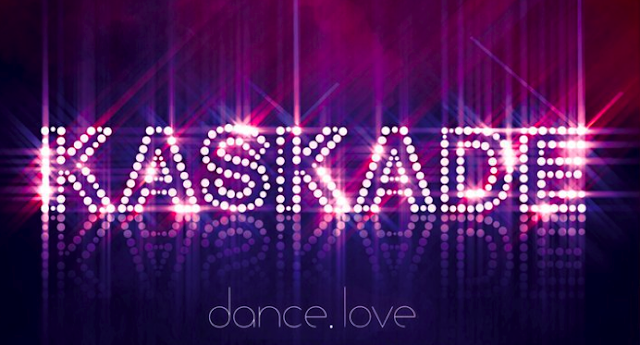 dance.love by the techno artist Kaskade is the song we can't stop listening to at the moment. At over an hour long, you may think this track would get old fast, but it's quite the opposite; we can't get enough. With every minute comes something new and better than the last. This is the perfect song for a long car ride or to play at a party, and literally every minute is amazing. For a taste, I'd recommend downloading "Teenage Crime" on iTunes, one of our favorite pieces from the track (link to the clip after the jump). The complete song is mixed together perfectly, and it is sure to get anyone up on their feet and shaking what their mama gave em'. The Jist: Highly recommended for techno/dance lovers. Check out a sample from the track after the jump.